May 21, 2017 SEOBy DEANknows! There are many Website Development Companies and the vast majority of them claim to provide Search Engine Optimization Services. That makes perfect sense, since it doesn’t do you any good to have a great website, if it doesn’t get any traffic. So what you mostly have are great technical website designers that stumble through SEO. They may get some of the basics in place, but that’s it. 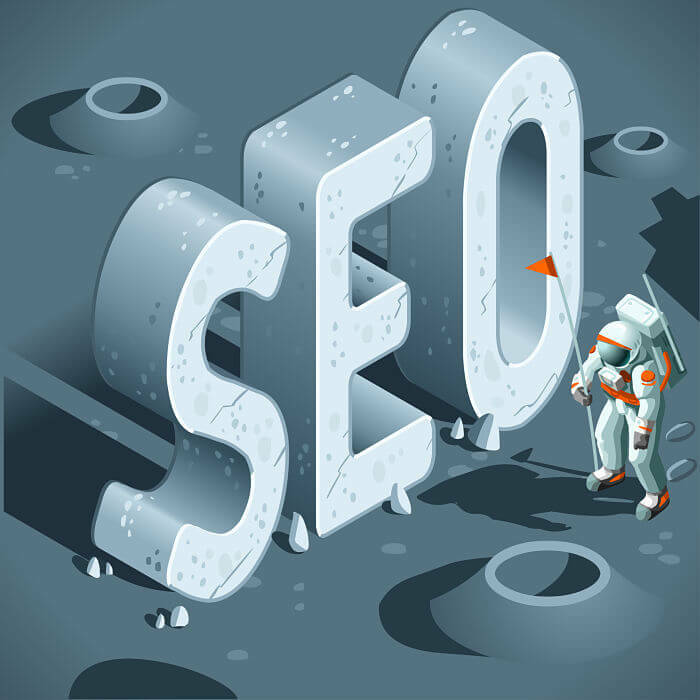 The customer, who is usually happy with the look and feel of their new Website, eventually seeks out an SEO Company to drive traffic after they are not satisfied with their search results. Feel free to check out our FREE SEO Website Audit Tool to gain some valuable insight on YOUR sites SEO. Which Came First? SEO or Web Development? At DEAN Knows, we came about this a little differently. We started out as SEO Experts. We have worked on some extremely large websites that receive a lot of traffic in high competition verticals. We implemented many cutting edge techniques that were extremely successful. With years of Search Engine Optimization and Search Engine Marketing Experience behind us we would find that we would have to restructure the website when we were to pick up a new client for SEO. This involves an enormous amount of work to create a new, more search engine friendly, URL design and create a spider friendly link structure. In doing this, we became quite proficient at website design. Over time, we found that it was much easier to build a website from scratch, with great SEO bones, than it was to SEO an existing site. We still do quite a bit of SEO on existing sites, its simply that building from scratch is more efficient. To effectively gain in Search Engine Placement (SERPS), many tactics are used. 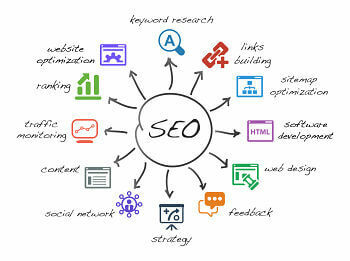 We start with keyword research to truly understand what keywords your website should be found by. We “silo” or “theme” the website so Search Engine Spiders can easily make sense of your structure. We utilize Social Media to drive traffic and create social signals. We submit to many sites for link building and Social Citations such as reviews. We monitor all of our sites with cutting edge SEO Tools and provide our clients with reports that show tangible results. We work hard to make our website design easy to use, following Usability Best Practices and create Calls to Action that entice visitors to convert. Today, we can truly say that when we custom build a website, we provide real SEO from the ground up. This is not to say that you may not need ongoing SEO Services, especially if you are in a super competitive web vertical. 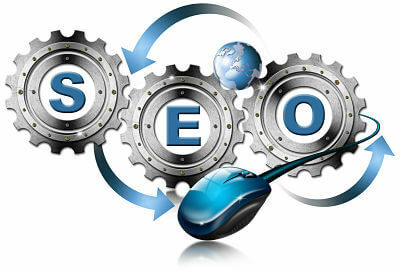 What we can commit to is that your new website will be designed like an SEO Consultant would do.